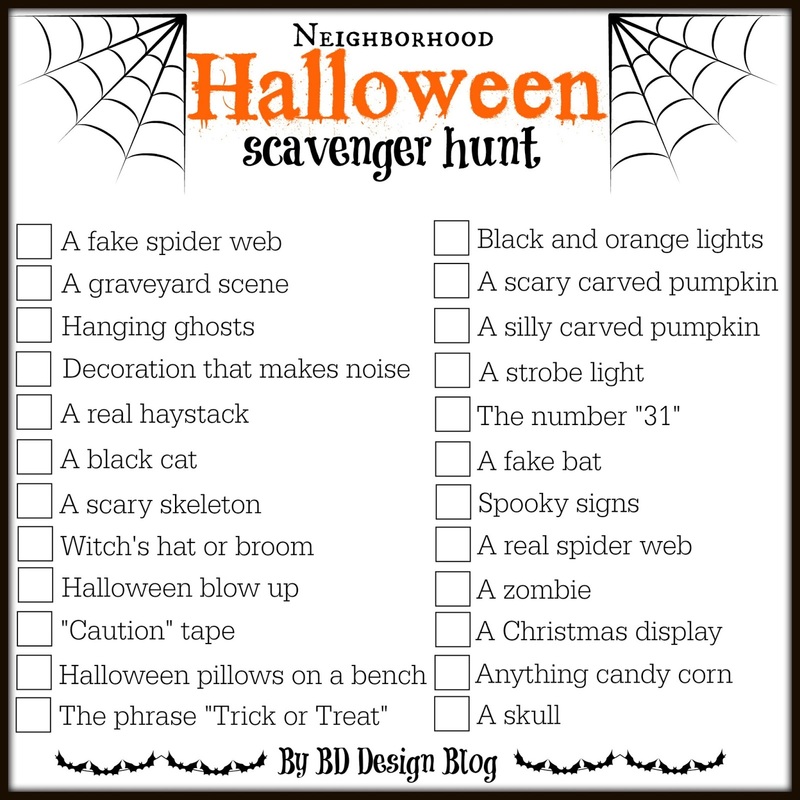 Neighborhood Halloween scavenger hunt printable – looking for something fun to do with your kids this year for Halloween? 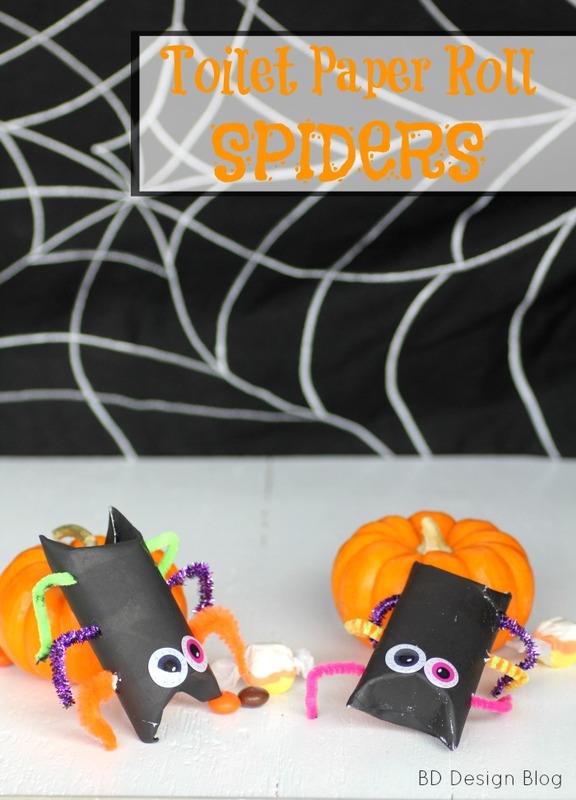 This FREE scavenger hunt printable is a great way for the whole family to get in the Halloween spirit! 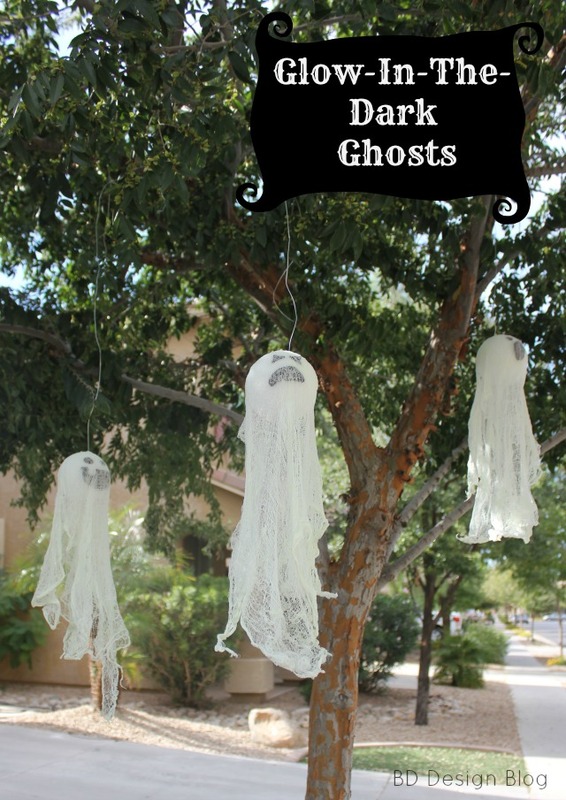 One of the many things I adore about my Arizona neighborhood is HALLOWEEN TIME! My neighbors go all out for this spooky time of year and I love it. Every year the kids and I love looking at all the cool decorations. So I created a fun neighborhood scavenger hunt for us to mark off as we take our walks around the block. 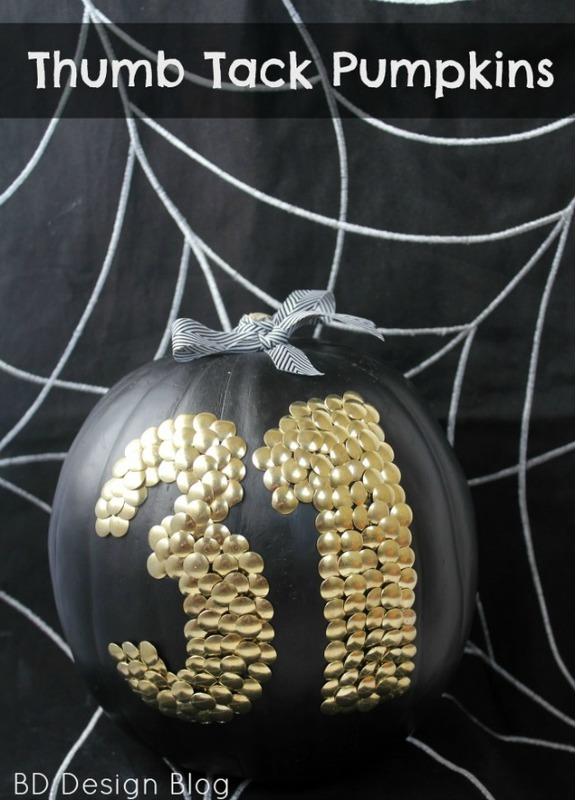 Such a cool and creative idea! I LOVE this idea! We used to do scavenger hunts all the time when I was a teenager. I think it is great to get the kids doing things that make talking to each other a fun thing!